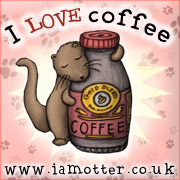 My name is Rena Rossner, I am a writer and avid reader (sometimes called book-monster!). My novel “Master of the Miracles” is out on submission via my agent: Josh Getzler. 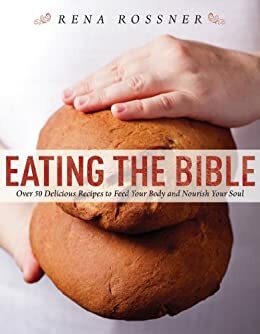 I wrote a cookbook entitled “Eating the Bible” which was recently published by Skyhorse Publishing! It is based on two years worth of weekly columns that I wrote for The Jerusalem Post over a period of two years that connected a recipe with a Biblical verse. I don’t want to write reviews of books because you can find plenty of those in other places, I want to share my reading experience with you. I am especially interested in how reading some books can often lead us to read other books. In fact, those are my favorite types of books: books that force me to pick up more books!